Alabama has just decided to shut down close to half of its DMVs. Why is this a big deal? 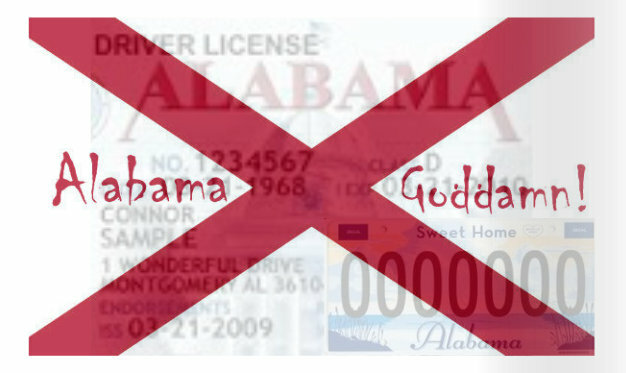 Well, Alabama is one of those states wherein a voter needs to have government-issued identification like a driver's license in order to vote. There are 10 counties in Alabama where African Americans are the majority of the voter rolls. Eight of them are losing their driver’s license offices. It's not hard to imagine what the consequences of this will be. Alabama has just decided to shut down close to half of its DMVs. Why is this a big deal? Well, Alabama is one of those states wherein a voter needs to have government-issued identification like a driver’s license in order to vote. There are 10 counties in Alabama where African Americans are the majority of the voter rolls. Eight of them are losing their driver’s license offices. It’s not hard to imagine what the consequences of this will be. As Chuck D. once rapped, I’ve got so much trouble on my mind. All I can says is Alabama, goddamn. You can not help but learn about privilege very quickly when you move to Alabama. As a white, heterosexual, middle-class man, I have it. And for that I am lucky. I have had a week being reminded of all who do not have privilege, those who are marginalized here. In the 21st century. In many ways, I feel like I have stepped into a time warp in the past week. Tuesday night, I went to a public talk here on campus about LGBT rights. Where I come from, LGBT rights, whilst not perfect, exist. It has been a long struggle, much of it in my lifetime, but, for the most part, LGBT rights are protected by the Constitution in Canada. More than that, I have seen a shift in society from one of intolerance to tolerance to acceptance. But, Tuesday night, I heard about kids who get kicked out of their parents homes for coming out. I talked to students who do not feel comfortable disclosing their sexuality to their professors. I could go on. I was shocked and appalled. And determined to fix this. Yesterday, I read an article appeared on AL.com, a news site for the state. 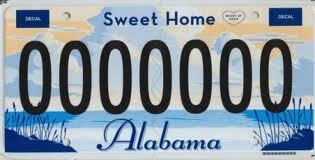 Alabama has recently undergone a budget crisis, with a large deficit. This caused our Republican legislature (with a super-majority and control of the House, Senate, and Governor’s office) all kinds of headaches as it could not agree on how to fix this. In the end, it stole from education to do so. Education in Alabama is funded through a different budget than the general fund. And, in theory, the legislature cannot steal from education to fix its mistakes. Except it did. But there are other problems with a budgetary shortfall. State parks are being shut down, so are National Guard armories. But worse, driver’s license offices are, too. What’s the big deal with this? 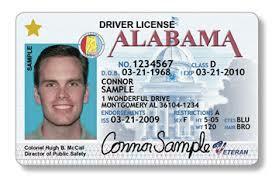 Well, Alabama is a state where a voter needs to have government-issued identification in order to vote. Offices in 31 counties state-wide are being closed down; there are 67 counties in Alabama. There are 10 counties in Alabama where African Americans are the majority of the voter rolls. Eight of them are losing their driver’s license offices. You can figure out the consequences of this. As John Archibald writes on AL.com, Alabama may as well just invite the Department of Justice on down to investigate this civil rights violation. As John Archibald writes on AL.com, Alabama may as well just invite the Department of Justice on down to investigate this civil rights violation. Remember, Alabama is where the Civil Rights movement was born back in the 1960s. This is where Martin Luther King, Jr., plied his trade. This is where Rosa Parks refused to give up her seat. This is where the Selma to Montgomery March took place. And, worse, Alabama is genuinely proud of its importance in the Civil Rights movement. In 2013, the Supreme Court invalidated key parts of the Voting Rights Act, a key piece of legislation from the Civil Rights era in the 1960s. The heart of this legislation meant that nine states, almost all in the South and including Alabama, could not change their voting laws without approval from the federal government. And while Alabama’s decision to close driver’s license laws is not a consequence of this, the state’s decision to require government-issued photo ID to vote is. Alabama only ever makes the national news when it does something stupid. This is kind of embarrassing for those of us who live here. But this is one of those times when Alabama deserves to be nationally, and internationally, shamed for its stupidity. This is embarrassing. 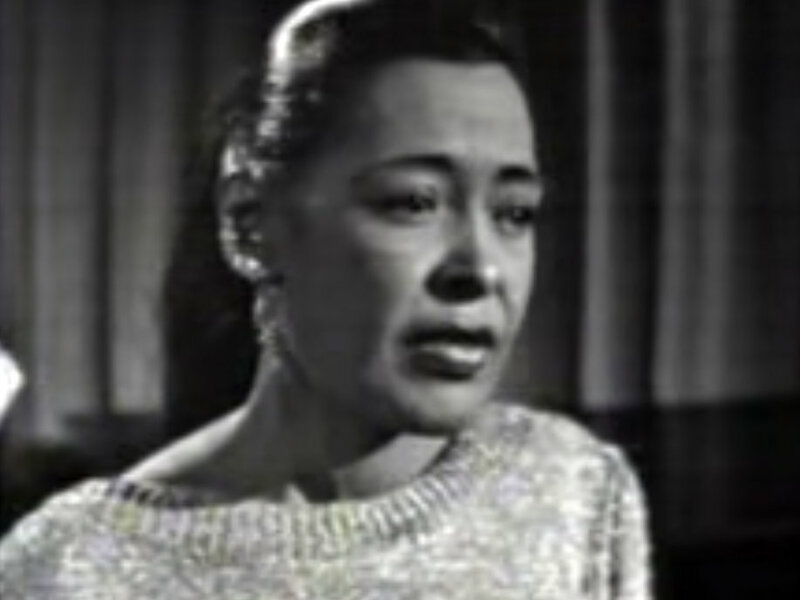 Prior to the Civil Rights era, African Americans were denied the right to vote through all kinds of informal means, such as county clerks requiring them to recite the Constitution, key SCOTUS decisions, etc. When they could not, they were denied the vote. This decision to close the driver’s license offices in these eight counties is in the same vein. Along with having Chuck D. and Public Enemy in my head this morning, I also have Nina Simone’s “Mississippi Goddamn” in there, too. Only, change the state: Alabama Goddamn. 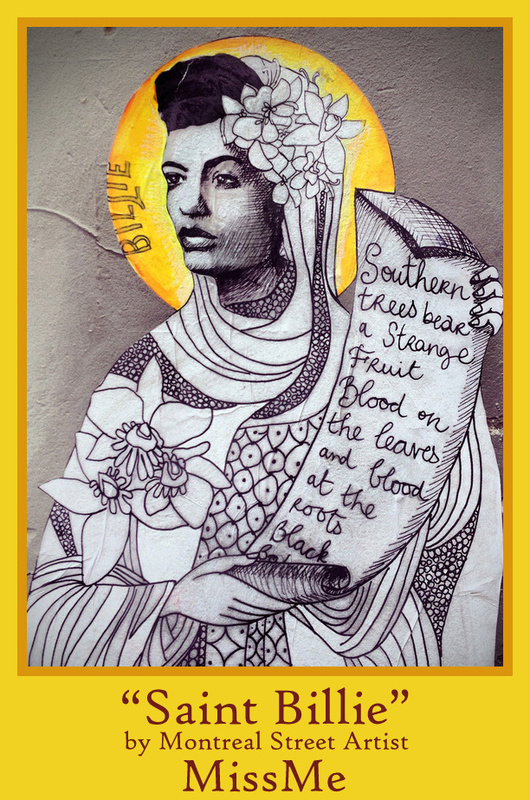 Originally published at John Matthew Barlow. Reprinted with permission.